NATO doors are open to Ukraine and Georgia, NATO Secretary General Jens Stoltenberg stated during the International Forum Halifax, which is now taking place in Canada with the participation of officials, leading world experts in the field of security, etc. Ukraine participates in forum as well. "NATO’s doors are open, and the best proof of this is that since the end of the Cold war to the present number of NATO members has nearly doubled. Secondly, this year we also received a new member. To us, spring has been joined by Montenegro and NATO began on 29 members. Consequently, NATO’s doors are open. Of course in order to become a member of NATO needs to comply with the requirements of the Alliance, to reform. And Georgia and Ukraine are now focused on the reforms, the modernization of defence institutions, fighting corruption and strengthening democratic institutions," Stoltenberg said. Answering the question about the Alliance's attitude to the issue of Ukraine and Georgia's membership, the NATO Secretary General confirmed that it depends only on NATO and the countries themselves. “In the end, the decision about the acceptance or rejection of new members will take 29 countries-members of NATO. No one else has the right to intervene, to veto such a process. Every sovereign country has the right to determine its own path, and NATO decides whether we expand or not," Jens Stoltenberg added. 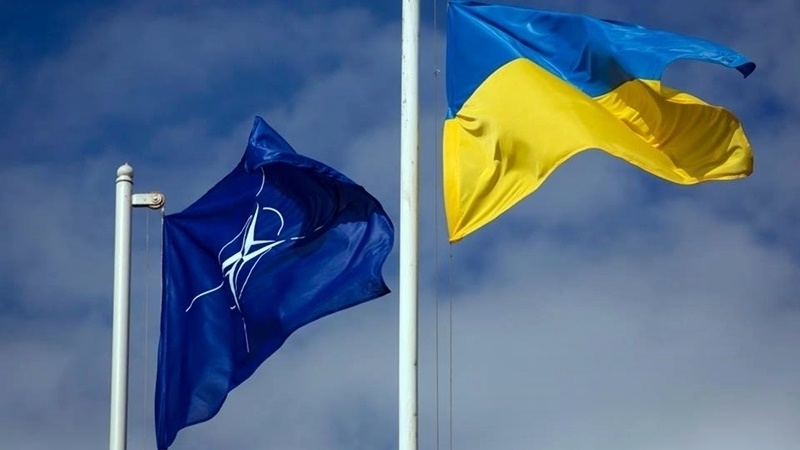 Earlier, the North Atlantic Alliance was dissatisfied with how the Ukrainian government was implementing the Annual National Program - a document that determines the list and pace of reforms for further rapprochement of Ukraine with the Alliance.